On the occasion of the 11th edition of the London Design Festival, Moooi has prepared an entire collection of refreshing new designs and surprising experiences that will be revealed at Moooi London. 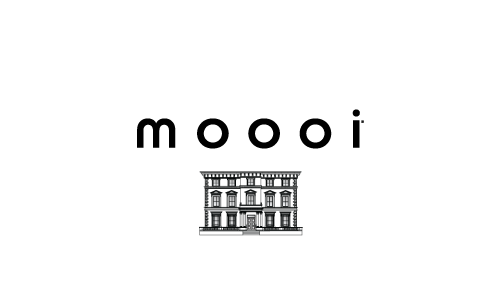 From the 16th until the 22nd September 2013 Moooi London will be magically transformed into several iconic, rich and colourfully dressed living quarters. This unexpected home vision brings to life a whole world of new ideas and inspiring settings to brighten up daily life with a touch of magic. Throughout the London Design Festival 2013 Moooi will team up with Tom Dixon, founders of The Dock, to create an international design hub and an emporium of hyperactive creativity during the Festival. Product launches, a pop-up marketplace, cuisine and commerce all champion a ‘Made in Britain’ ethic at The Dock.